SBS Corporation, based in Sarasota, FL, has been providing the world with engineered products for fluid cooling, heating, filtering and controlling since 1974. Trash Pickup Services by Everkept Disposal. Providing Weekly Curbside Residential and Commercial Trash Service in Greater Grand Rapids and West Michigan. Mosquito Control is your number one industry leader, specializing in mosquito control for residential, event, commercial and municipal applications. HOMRICH is a full-service demolition, remediation, and environmental contractor serving clients nationwide. Excavation, Recycling, Remediation. Current makes a mobile, Solar Nanogrid as a platform for vertical market solutions from off-grid power to EV mobility to medical and military applications. SEMCO Energy, Inc., through its subsidiaries, owns and operates natural gas and propane distribution pipelines and storage facilities in Michigan and Alaska. 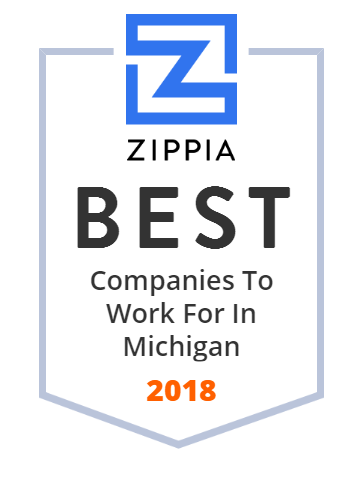 The company caters to residential, commercial, and industrial customers in service territories in the southern half of the state's Lower Peninsula and in the central, eastern, and western parts of lower and Upper Peninsula. SEMCO Energy, Inc. was formerly known as Southeastern Michigan Gas Enterprises, Inc. and changed its name to SEMCO Energy, Inc. in April 1997. The company was founded in 1950 and is based in Port Huron, Michigan. As of August 30, 2012, SEMCO Energy, Inc. operates as a subsidiary of AltaGas Ltd.
Blue Dolphin Energy Company is a public corporation founded in 1986 with interests in oil and natural gas. The company's operations are based around the Gulf of Mexico, mainly in Texas and Louisiana, and are focused on pipelines and exploration. Blue Dolphin currently has assets in three pipelines. The Blue Dolphin Pipeline System and GA 350 pipeline transport 18 and 22 million cubic feet per day respectively, while the third pipeline is currently inactive. Founded in 1957, the Bierlein Companies operates today as a family-owned business. During its 56 years, the firm has grown to be one of the leading demolition, crane and rigging companies in the United States.